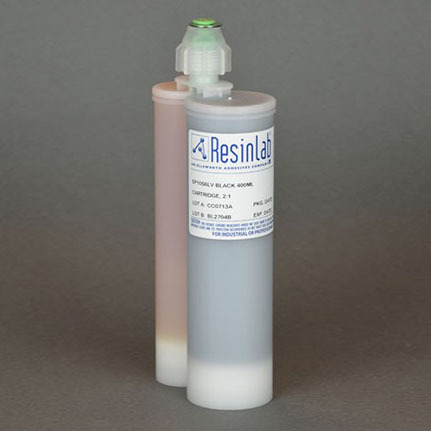 ResinLab EP1056LV Black is a two component, room temperature and heat curing, urethane epoxy casting resin that is used for bonding PVC and metal. It is free flowing, self leveling, has good air release and wetting properties. 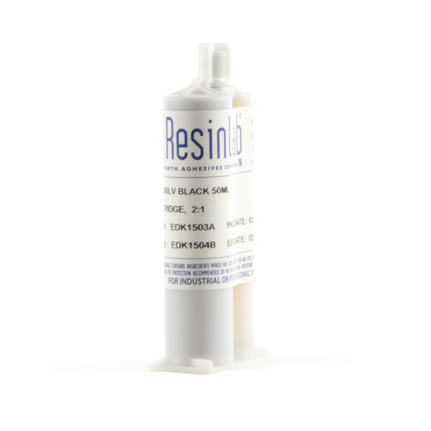 It is resistant to most organic solvents and water.